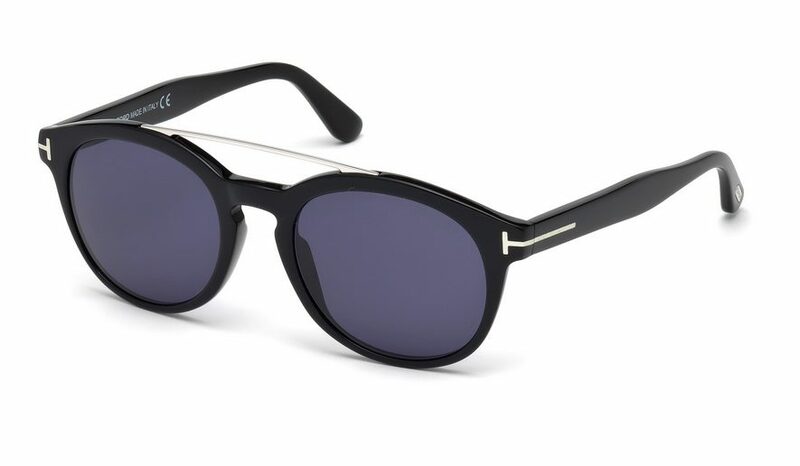 Tom Ford FT 515 Newman 01V Black Sunglasses. Black round plastic sunglasses with metal double bridge and keyhole vintage plastic bridge. Dark blue lenses in light weight plastic. 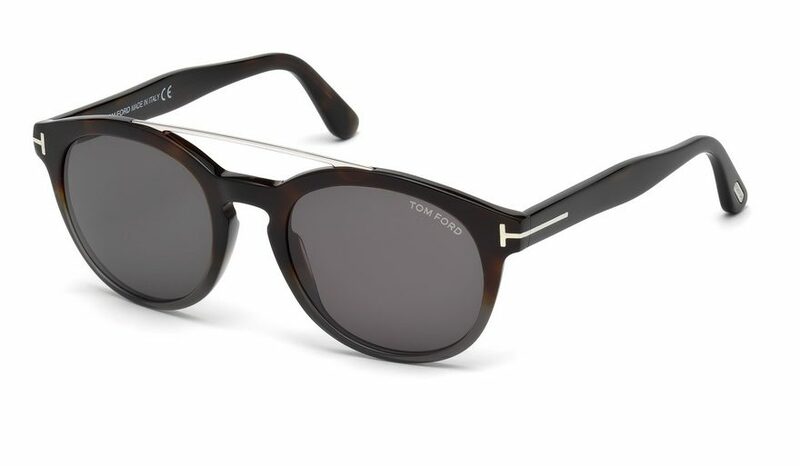 Tom Ford T logo on front of sunglasses. Size 53 mm eyesize. 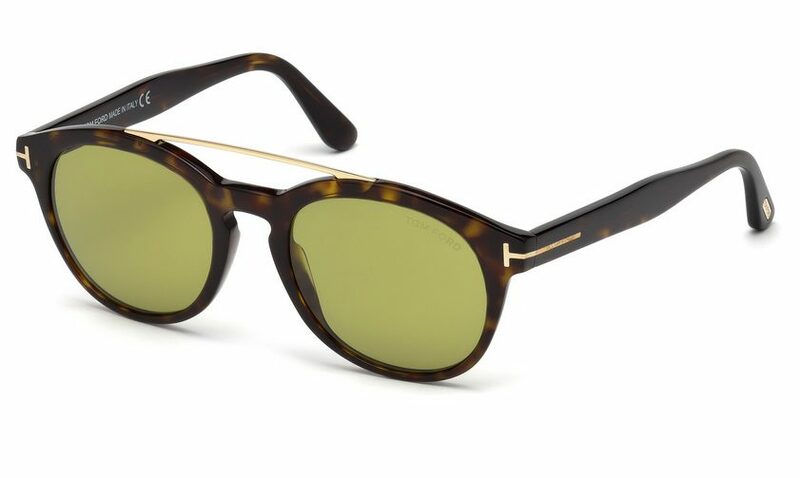 Tom Ford FT 515 includes hard case in brown velvet and cleaning cloth. Delivered free in the UK.